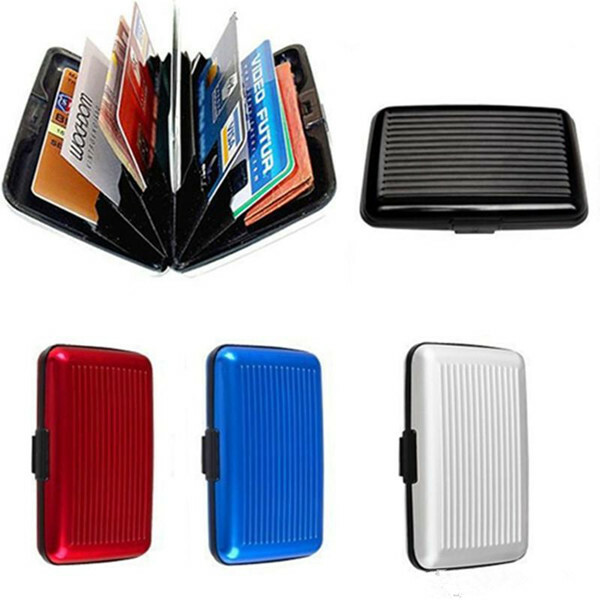 The RFID Blocking Metal Wallet Aluminum Pop-up Card Case can perfectly block unwanted RFID scanners, includes RFID blocking technology to prevent unauthorized access to personal information, designed to block RFID readers from scanning your credit cards, debit cards,driver licenses, banking information, smart cards, using high quality aluminum and premium stainless steel materials from top manufacturer, it is constructed by strong metal which make it more durable than plastic; capability for up to 6 cards. 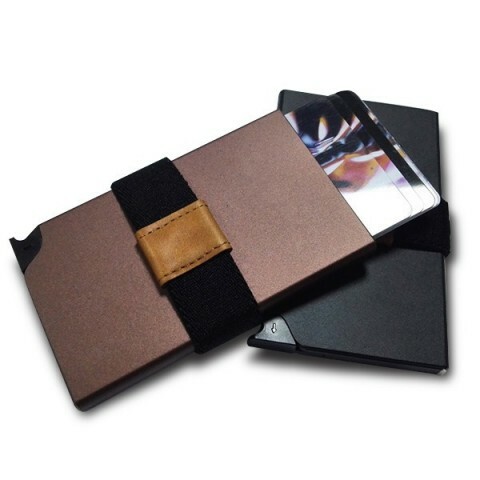 Protect your credit cards, passports, driving licenses, employment ID cards. Slim, convenient, stylish & large capacity. 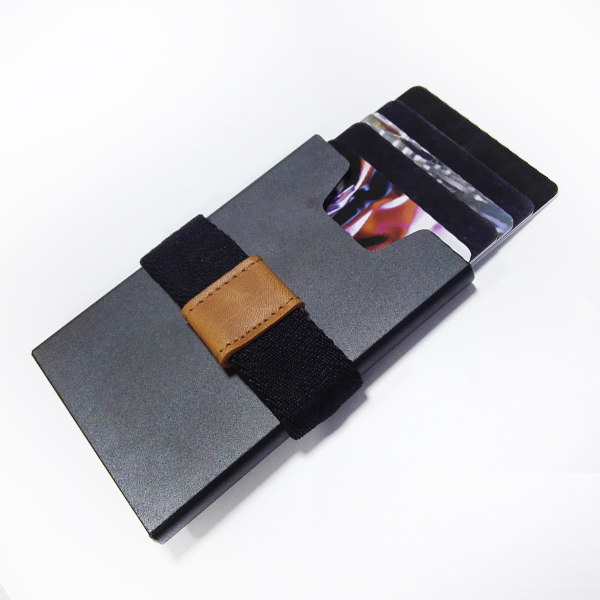 Money Clip & Elastic Webbing. Block RFID theft to remotely scan your RFID chip, effectively protecting your identity and important personal information. RFID protector case/holder Shields RFID LF 125 kHz, HF 13.56 MHz and UHF 860-920 MHz with protocol ISO18000-2, ISO14443A, ISO15693, ISO18000-6C/ EPC GEN2 to STOP RFID SCANNING for all new contact-less RFID Cards and Passports. 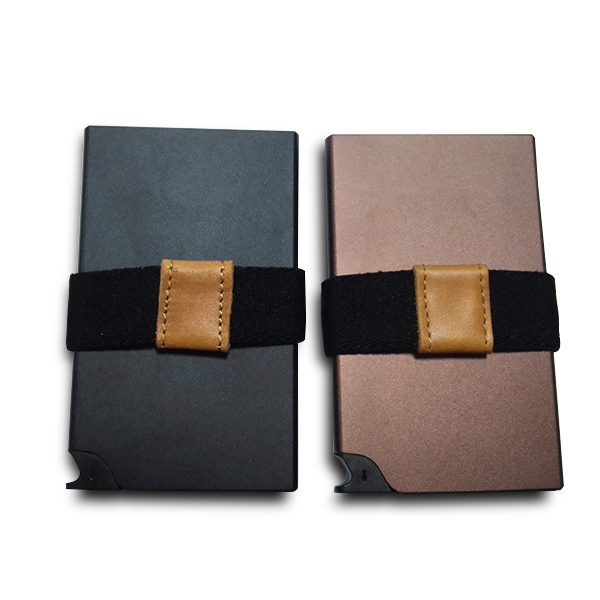 Electromagnetic Shielding, Water Resistant also add the durability. 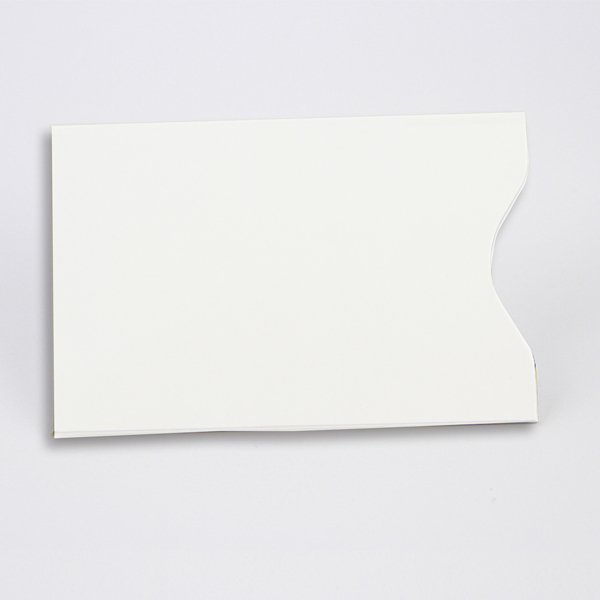 All our oven stretch blocking wallet can be customized per your detail requirements for laser printing, package etc. 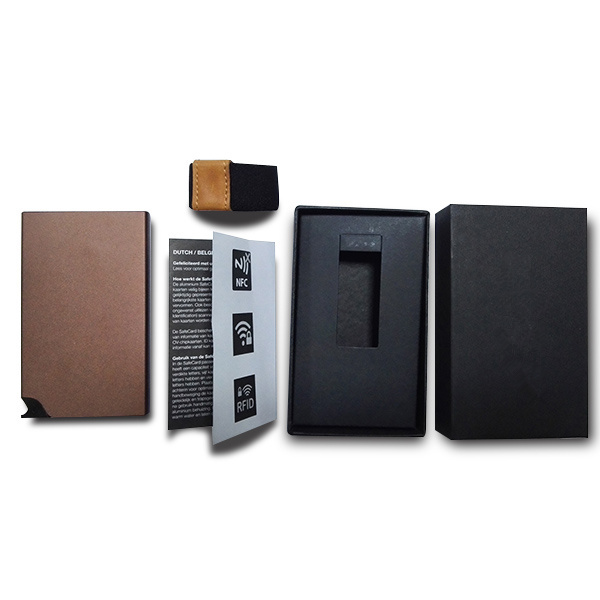 CXJ RFID Blocking Metal Case keep your RFID chip cards like credit cards, debit cards and passports etc safe from being unauthorized scanned by potential identity thieves.